Prices so low, oh my! 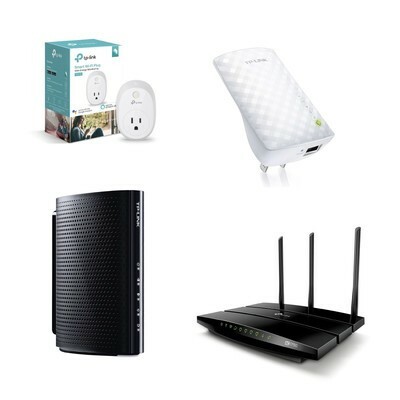 As part of its Gold Box deals of the day, Amazon has a bunch of popular TP-Link products on sale with prices starting at just $7. From energy monitoring smart plugs for under $20 to cable modems for $40, dual band smart Wi-Fi routers for $60, and so much more. These price drops are all temporary, and some of them drop these products down to new all-time lows. There’s a bunch of other great gear that’s also on sale, so be sure to check out all of the items and grab what you want before the time runs out to save on them.